Granite is among the most, if not the most popular kitchen countertop choice for residential properties. It has earned a positive reputation for its reliability and attractiveness. Every slab pattern is unique and there are several colors homeowners can choose from. But as with any other investment, it’s necessary to care for granite countertops the right way. Granite is less porous than marble which makes it less likely to absorb liquids. Sealing is required as a protection against stains. This is done during the installation process and should be repeated periodically. Prevention and immediate action are key to ensuring that your granite countertop stays in good condition for a long period. Once stains linger, they can be difficult although not impossible to remove. Remove stains before they get the chance to leave marks on your counter. Granite countertops are easy to keep clean. Spills are only natural when working around the kitchen, especially if you’re cooking regularly or have kids around. To clean granite surfaces, use a soft cloth and simply wipe away the spills or food debris. You can also use warm, soapy water when wiping your granite counters. This solution should be enough for regular granite care. For tougher stains, meanwhile, try using baking soda and water paste. Gently rub the paste onto your granite counters using a soft cloth. If simple rubbing isn’t enough, you can also let the paste sit on the surface. Cover it with plastic wrap and seal the area with a tape. Once the paste dries wipe it away using a soft cloth and then rinse the area with warm water. To give your granite counter a shiny look, put a little bit of cooking oil on a soft cloth and gently wipe it on your counters. Avoid abrasive, harsh, and acidic cleaners. Acidic substances can weaken your granite’s sealing while abrasive cleaners can scratch or etch the granite surface. For stubborn stains that you can’t remove, be sure to contact your granite countertop supplier and installer for professional help. For granite counters with custom finishes, it’s best to coordinate cleaning with professionals. These finishes tend to be more prone to soaking liquids and you may need a special cleaner to address stains and moisture. Light colored granite countertops are more likely to show marks or stains which means they may also need to be sealed more often. To find out whether it’s time for another round of cleaning, do the water drop test. If the water forms beads, then your granite counters are still doing fine. But if the water is absorbed, then it’s time for resealing. Sealing your granite countertops should be done periodically to protect your investment. Sealing is easy. Just be sure to follow the instructions. Time your sealing too as you will need at least 24 hours to let the sealing take full effect. During this period, you won’t be able to use your counters for food preparation. Even if your granite countertops still require some level of care, your efforts will all be worth it. 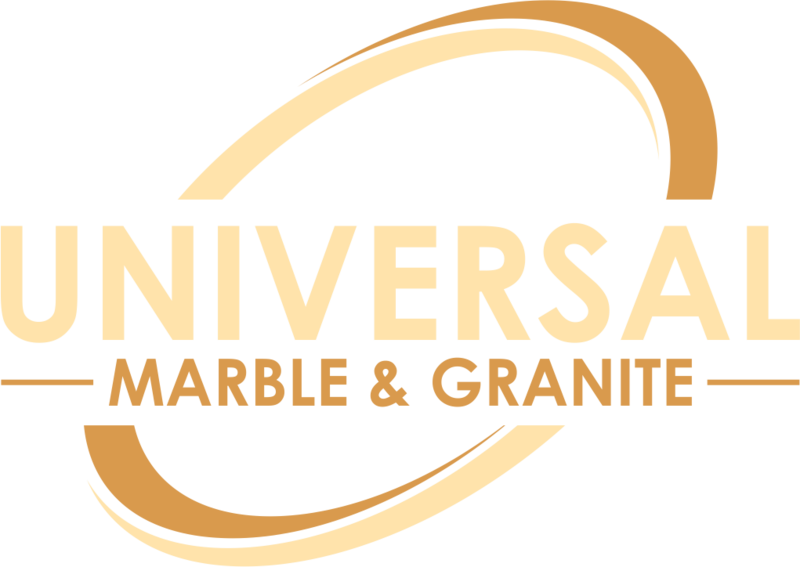 When properly maintained, your granite counter is sure to give you joy for many years to come. Not to mention, it can also add substantial value to your property in case you’re planning to resell it. For more information about granite countertops, contact us at (843) 767-7779. Let’s walk you through options that are suitable for your specific needs and requirements.